$99 for the 5-in-1 complete collection. WHICH LANGUAGES DOES OUINO TEACH? A cross-platform program that uses a lot of visuals, clear sound and interactive multi-level exercises to teach languages. It covers grammar, vocabulary, pronunciation, verbs & conjugation, and some conversation examples. OUINO is a computer program that comes in 5 sections. Over 300 lessons and close to 1000 exercises are included. It originally launched in 2010 with the French program, followed by a Spanish and Italian course. A German version is in the works and will be released in 2017. It is available for Windows, Mac OS X, Android, iOS and Chrome OS. OUINO uses cloud technology to keep the user’s progress synchronized between various devices, but also allows offline use. The program uses a free-style approach towards learning. It is possible to choose the order in which the lessons are taken, allowing users to easily choose what they wish to learn. 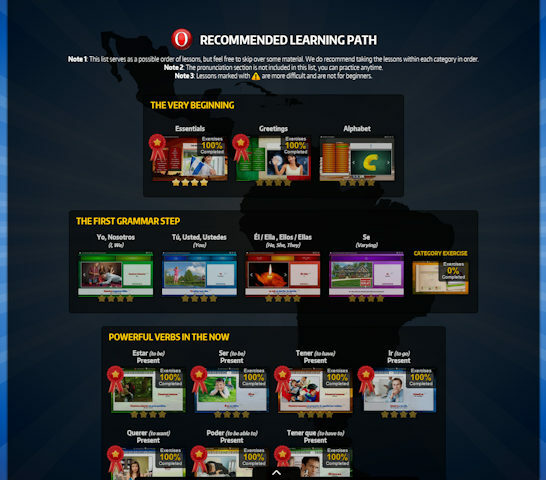 Users also have the option of choosing a recommended order of lessons if they prefer to be guided and have more direction. The program also takes into account that every language student is different and has unique goals. The speed of learning can be customized. Each lesson has settings to adjust the pronunciation playback speed, number of repetitions, time between words and subtitles. Lessons are supported by English translations and grammatical explanations. A trial version of OUINO is offered on the company’s website with 15 sample lessons and exercises. 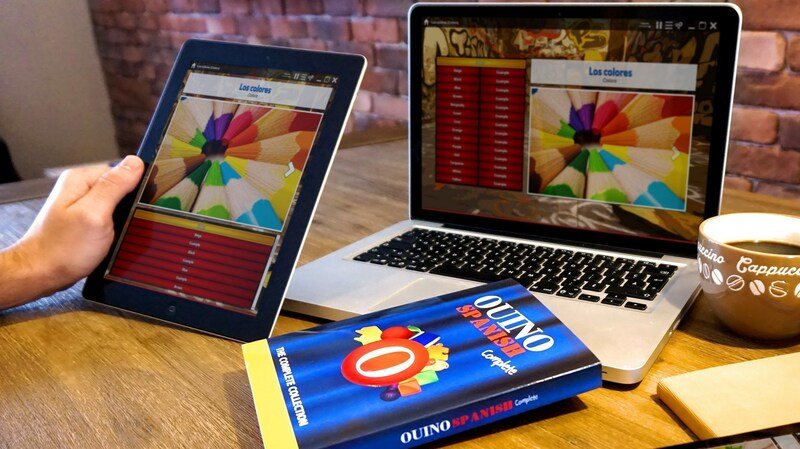 OUINO uses a non-linear approach to language learning. According to the company, you can take any lesson in virtually any order. When you first open the program, you can choose any lesson included in the five modules. 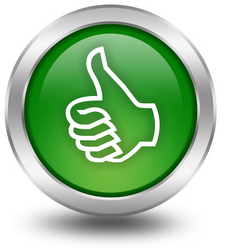 A 4-star tracking system can be used to help the user keep track of the lessons taken. The program also provides a recommended path for those who prefer to be guided from point A to B. Most lessons are divided into two main parts; the lesson, and the exercises. The lesson itself is usually short and to the point. It is interactive, so you can click around the lessons to create additional repetition and easily go back to other sections. You can also adjust many options to be more appropriate to your current level and speed of learning. Everything is recorded by native speakers in both a normal pace and a slow pronunciation. This feature is very useful for beginners, but it can also be removed once you get used to the normal speed of your new language. Once you complete the lesson, you will have some basic understanding of the new words you just learned. You can practice these words in the exercises until you feel very comfortable with them. Depending on the section of the course, there are 2 to 4 exercises per lesson. They get progressively harder and give you the opportunity to interact with the words in many ways. The first exercise is usually rather easy, but very helpful in preparing you for the next ones. Getting a perfect score can get very challenging, but the repetition to get there allows you to retain the information. 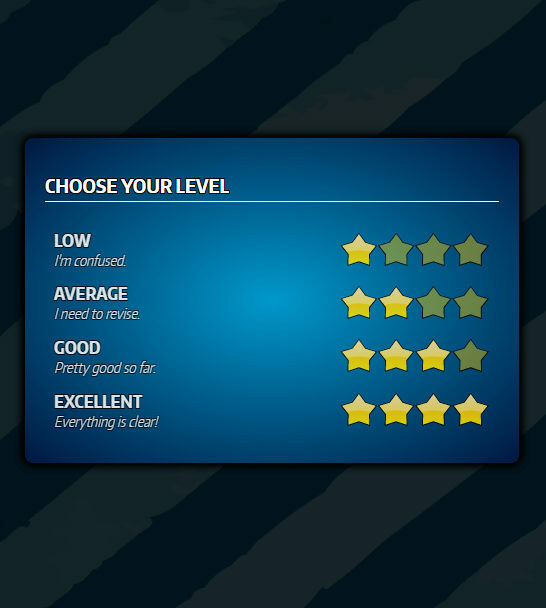 You will also see a medal appear in the main menu after you complete an exercise for a particular lesson. This allows you to keep track of the lessons you completed and the score you received within the main menu. A typical lesson takes a few minutes to complete, but completing all the exercises in that lesson will take a lot more time. Each section of the course focuses on one of the five parts of the language. The Building Blocks module explains grammar in a simple way with short explanations and lots of examples. The Pronunciation section teaches how to pronounce letters and diphthongs and lets you practice by recording your voice and comparing it to native speakers. The Vocabulary module features 81 lessons containing important words of different topics. The Conversation module covers 40 examples of everyday dialogue and include lots of idiomatic expressions. The Verb module covers the most important verbs and teaches how to conjugate in a unique way. OUINO has a great balance of fun and effectiveness. The lessons are short and easy to follow. The exercises are entertaining and offer a nice variety, which makes the program addictive and rewarding. 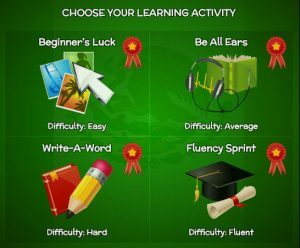 Upon the completion of a lesson and receiving the fluency award, you will be ready to use them in real life. 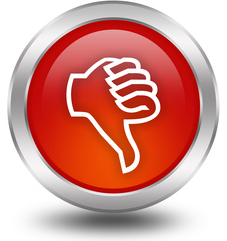 Many programs are fun, but are lacking in effectiveness. Other methods are effective, but are simply boring. OUINO offers both. OUINO has a visually appealing design with beautiful colours and lots of stunning images. The program is real eye-candy; it keeps your attention and makes you want to come back. There are photos with each example in the program and many references to travelling to the countries that speak this language. The interface is easy to use and offers a lot of control to ensure that each language enthusiast learns quickly while being entertained. The 5-in-1 complete package offers a great value compared to other options on the market. The high number of lessons and exercises give you a chance to learn more with OUINO than with virtually any other program and at a lower price tag. As of 2017, there is a very limited number of languages available. 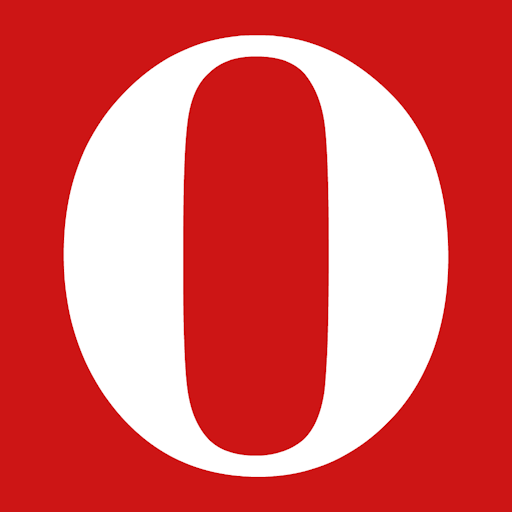 OUINO currently offers French, Spanish, and Italian courses. The company plans on releasing a German course in the summer of 2017. However, if you want to learn Mandarin, Polish or any other languages, you are out of luck. If you want to learn multiple languages using the same platform, OUINO may not be what you need. There is no audio-only material that comes with the program to learn in the car. You will be able to learn on-the-go with your tablet or smartphone, but you will need your eyes on the application at all times. If you were looking to do the majority of your learning while driving your car, this is not what you need. They do, however, offer good tips on how to use other audio material to help supplement your learning while driving, such as music, audiobooks, podcast, etc. Although it is slowly growing in popularity, this program is not very well-known. If you tell someone you are learning a language with OUINO, you may get a blank stare and a lot of confusion around the name. Programs like Duolingo or Rosetta Stone are very popular and most people know about them. It may be difficult to find someone to share your experience with.